ment you may require an additional household spray to combat fleas which may not have yet hatched or dormant fleas in and around the house. Please click here to see the range of household sprays available. 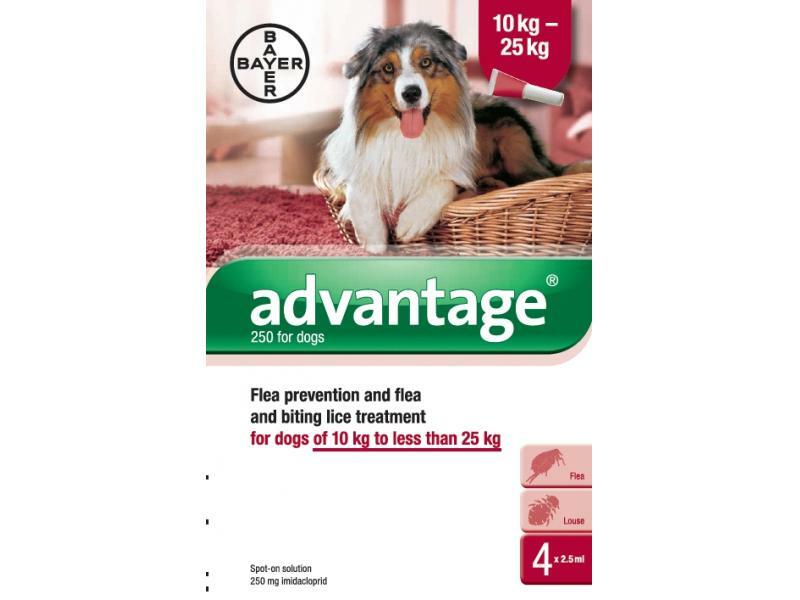 There are currently no questions for Advantage 250 Large Dogs 10-25kg - be the first to ask one!